LOCATION, NEIGHBORHOOD AND SIZE!! 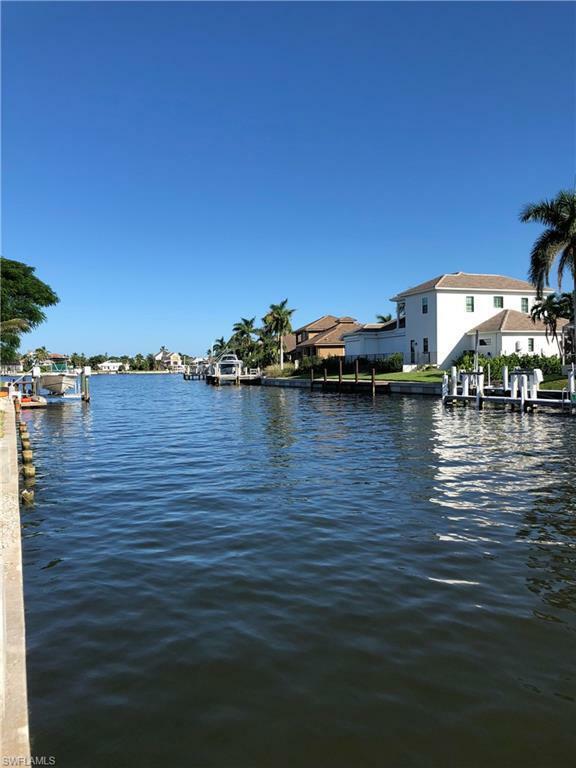 Oversized DIRECT access lot provides quick access on and off Marco Island, by boat or car. Wide canal views with potential views of the river. Amazing convenient location in upgraded neighborhood with new construction.